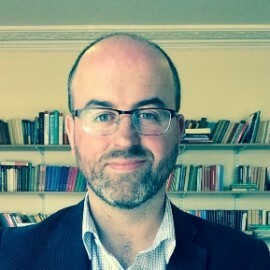 Anthony Cond has been the Managing Director of Liverpool University Press for a decade, during which time LUP has grown significantly and won a number of awards, including academic & professional publisher of the year accolades from both the IPG and The Bookseller. He is a Director of the Association of Learned and Professional Society Publishers and an Associate Editor of the leading industry journal Learned Publishing. Liverpool University Press founded the University Press Redux Conference in 2016.